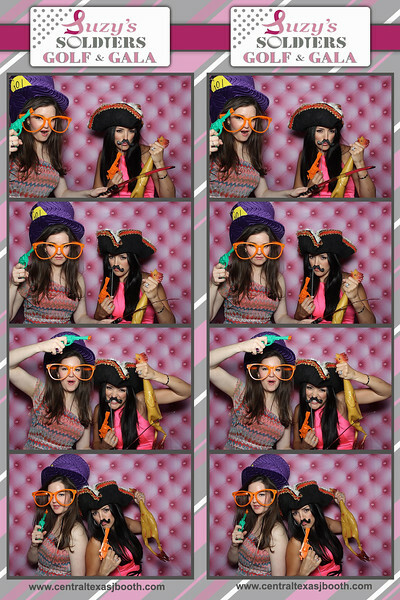 image from our photo booth for a fundraiser gala in Austin Texas at Barton Creek Resort. 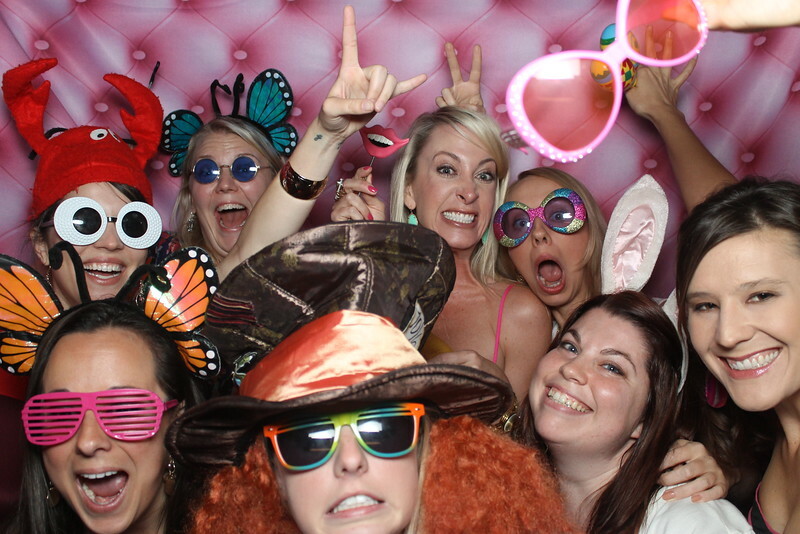 too much fun in our photo booth at an Austin TX fundraiser. what a great time. 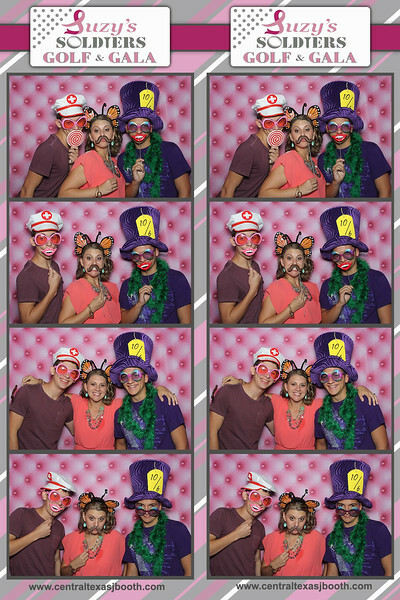 taking photos with our photobooth and raising money for a great cause. 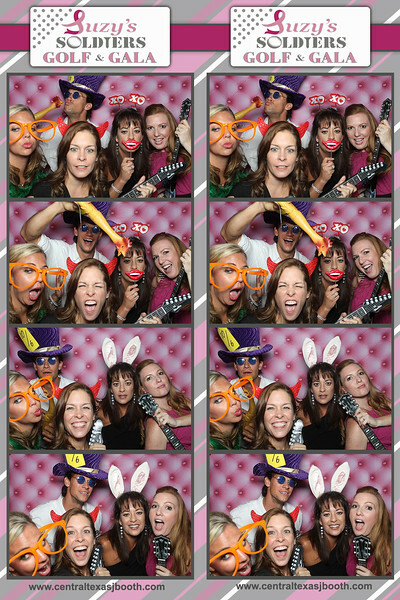 lets photo booth austin!!! image from a fundraiser at barton creek resort. only 8 in this photobooth photo, but we can squeeze in up to 10 or 11.
this is our pink tufted photobooth curtain. 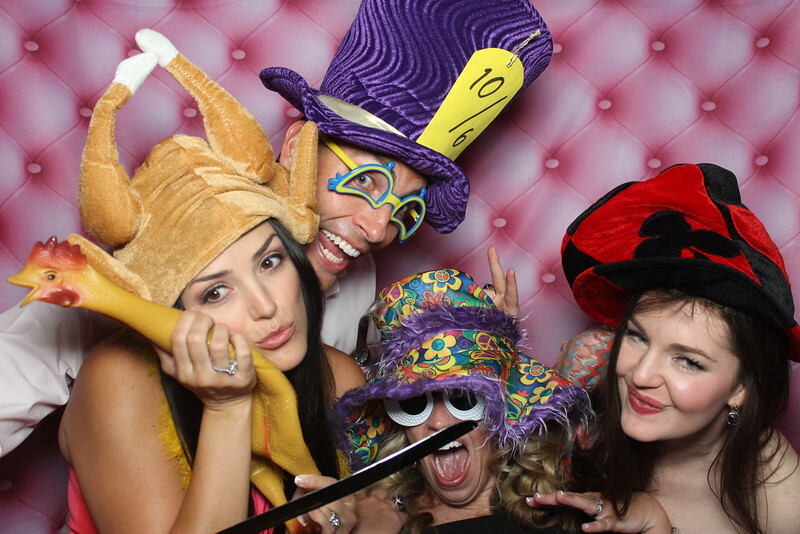 We offer more selection than any other photo booth company in the Austin area. 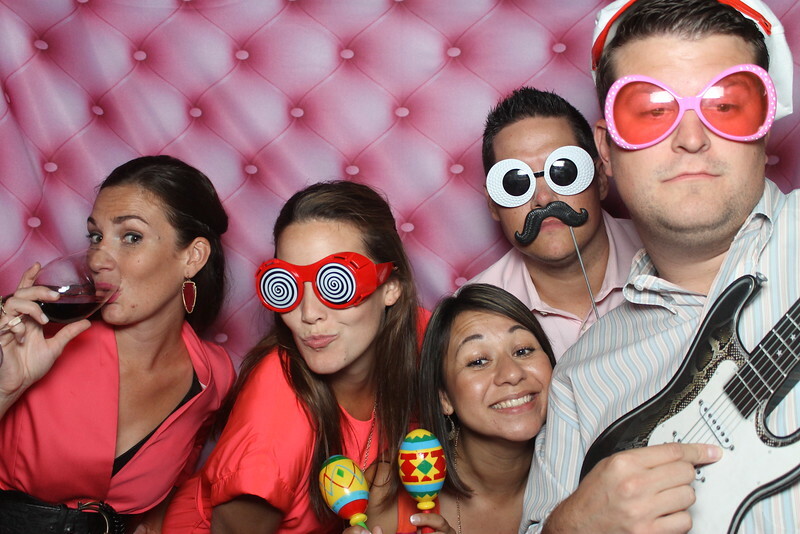 This group was having too much fun in the photo booth. Image taken in Austin, TX at Barton Creek Resort for a fundraiser event. 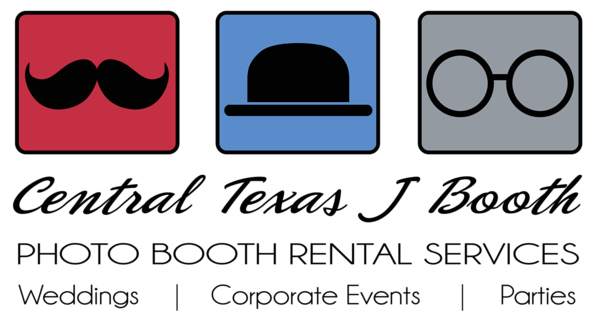 We do focus on weddings, but are happy to bring our photo booth to any event.